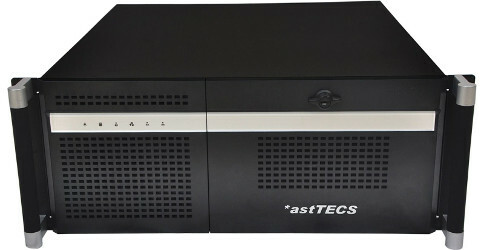 Accession of IP has given way to new communication and collaboration techniques and real-time communications has evolved. The enterprise communications industry is transforming fast to offer a broader set of services with flexibility to adapt to customer’s communications requirements and market opportunities. To address this wide spread phenomenon, open source technology and application providers are gearing up to serve the communications needs of this evolving ecosystem consisting of diverse users, cutting edge applications and all forms of devices. Enterprises are increasingly looking beyond traditional telecom solutions. Mobile applications are getting integrated in the thrust areas of enterprise IT environment, as customers prefer, unified communication solution over simple voice solution. Also, audio-video integration is helping them reduce, rising administrative expenses, extend business reach, boost productivity and realize substantial returns on their infrastructure investments. Further, IP is being accepted as the next wave in communications across all enterprise segments and SIP is enabling users to engage in integrated communications anywhere and anytime—regardless of the underlying network infrastructure deployed. SIP-powered telephony is paving the way to the new world of unified communications, since it offers organizations cost savings, streamlined operations and feature rich communication. Also, the wide spread availability of IP network has fuelled the growth of Video Conferencing among enterprises and SMBs. Open source software based Video Conferencing is emerging as a key technology, enabling a crucial part of business communication, offering highly cost-effective video capability and on-demand access that can be rapidly provisioned using wide variety of devices like laptop, desktop etc. thereby achieving mass acceptance and deployment. With the availability and increased adoption of Open Source solutions, vendors are offering customers an open enterprise collaboration platform that seamlessly integrates with all sets of applications. Traditional expensive video conferencing implementations that worked on complicated proprietary platforms required heavy IT set-up and support which kept the adoption rates low. Breaking this barrier, Open source powered video collaboration has become an intelligent tool to drive employee productivity and operational tasks. This is gaining momentum and the use of Open source video conferencing has become more strategic as it offers enterprises and SMBs superior audio and video delivery with less cost & complexity. 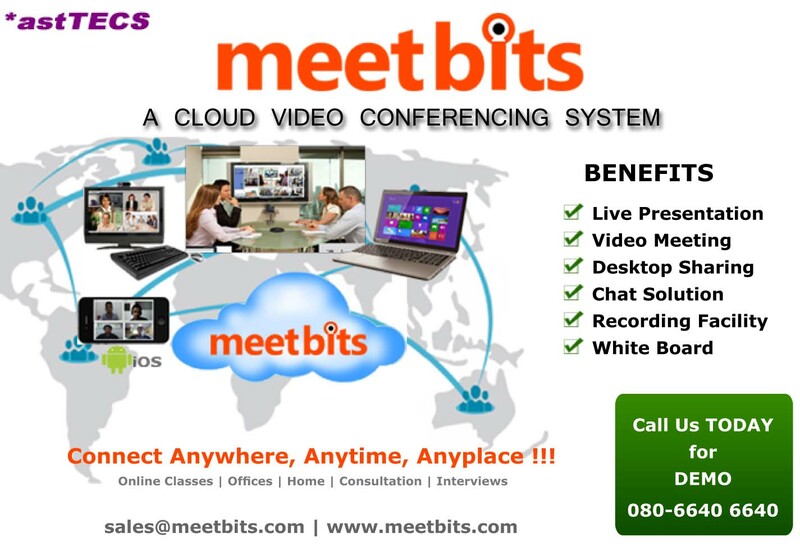 Enabling greater collaboration, cloud based video conferencing solutions are equipping enterprises to experience exceptional HD video meetings, and achieve high operational productivity, without any investment in hardware and infrastructure. The pay and use delivery model offers fast and scalable deployment with low cost of ownership, resulting in a high ROI. 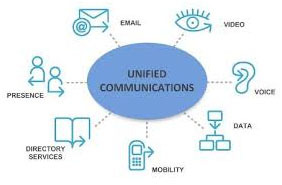 The Unified Communication solution is creating a collaborative ecosystem to enable new and wide variety of communication through multiple end-points delivering a fully integrated set of applications helping organizations to simplify the process and deliver exciting & newer possibilities. The growing need of sharing content among organizations is driving the UC market globally and technology vendors are finding new markets, (mainly the SMEs), for UC products. Availability of devices that are capable of delivering video communication is an important tool driving the Unified Communications market. The other key factors are implementation and adoption among SMBs, since UC offers powerful collaboration tools that delivers a differentiated customer experience. 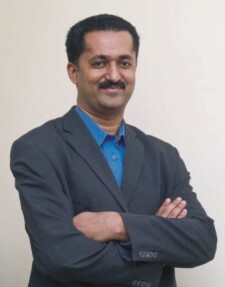 The key issue that needs to be addressed is the interoperability among products & multi-vendor solutions and also it must ensure that their offerings can work together with applications created by third-party developers. Second, is the quality of service (QoS), since the network handles mutiple collaborations and application platforms and third is the maintenance/support, security and protection against malicious attacks. Today, there is a greater demand of collaboration and the ability to integrate different devices with enterprise IT applications. Organizations should plan for a long term communications strategy to realize the full potential of communication and collaboration solutions.